This patch contains the most realistic & high quality Park Ji-Sung face ! Park Ji-Sung is a professional South Korean footballer who plays for the Manchester United in the English Premier League, as well as the South Korea national football team. This patch embodies the new face textures perfectly. 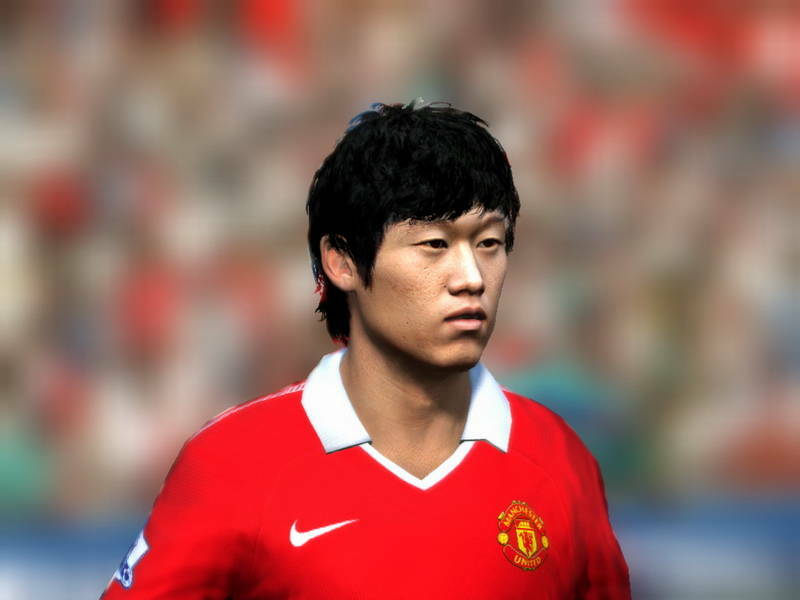 So you must download it now to upgrade the face for Park Ji-Sung ! The files will be installed automatically. 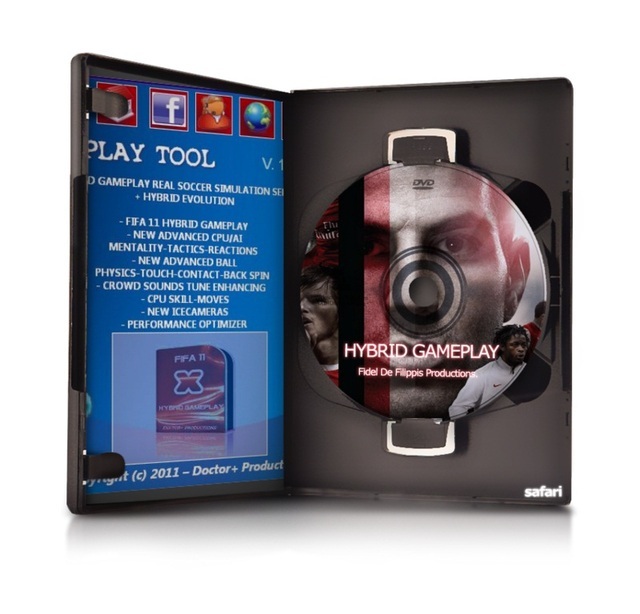 You can install them manually by Creation Master or other programs for FIFA 11. This patch is another new grass textures patch making it more grainy. What is FIFA 11 Game Face? EA SPORTS Game Face is a feature available to registered users of www.easports.com and www.easportsfootball.com. You can upload photos of your own face and have it take a starring role on your Profile page. But that’s not all! 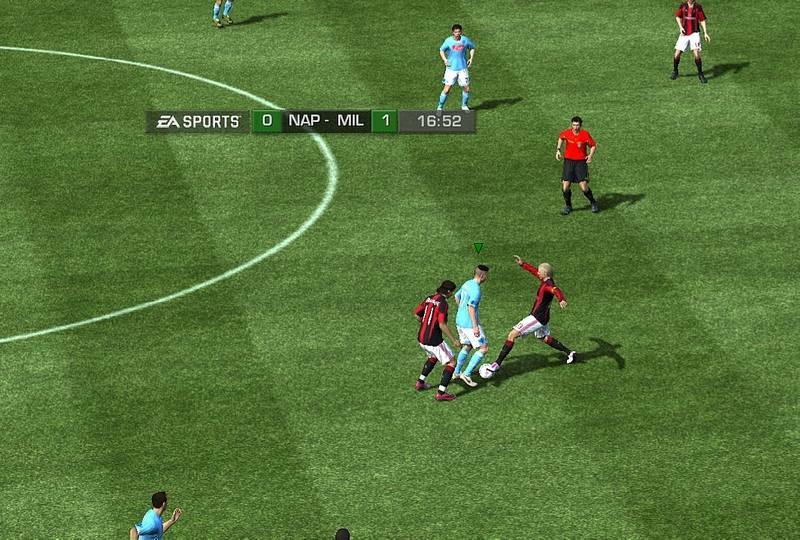 Game Face also works with FIFA’s Virtual Pro feature, meaning that your Game Face is downloaded into the game and mapped on to a facial model, ready for kick off. If you have ever wanted to play alongside your footballing heroes, Game Face is your chance to literally join them in the action on the pitch. PLEASE NOTE: Game Face is our first step towards a full 3D avatar on the web, and as such will remain in “BETA” stage until all of its core features are rolled out and fine-tuned to provide to all the best experience possible. 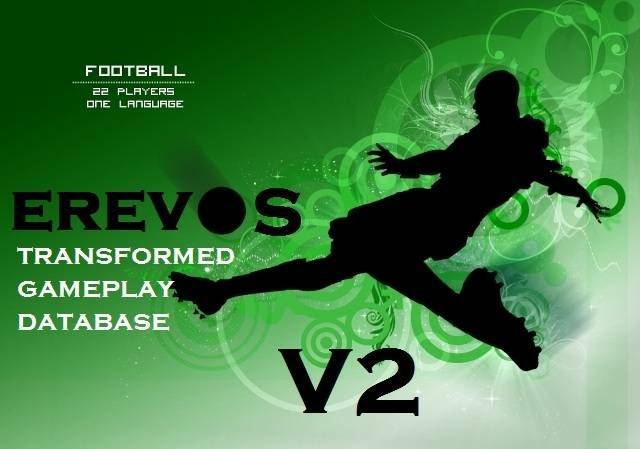 This week both FIFA 11 and PES 2011 will be released. Which of them will you buy ?